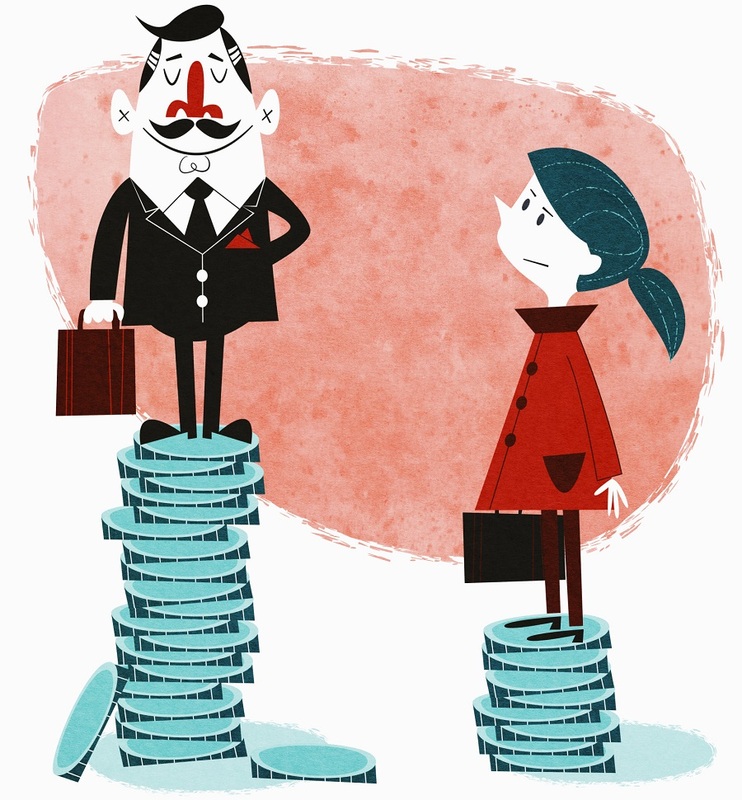 Salary transparency: The last border for pay equity? Organizations, through the information they share or do not share with their employees, have a tremendous impact on equity at work. It is broadly acknowledged that a gender wage gap exists in organizations based in industrialized countries. The U.S. Census Bureau reports that a 22% disparity still prevails between men and women. By and large, this gender wage gap is a result of discriminatory institutional practices, and wage secrecy is one of the main enablers. Emily Dreyfuss’ article, ‘’My struggle With the Last Great Taboo: Admitting My Salary’’ (Wire Magazine, May 2015) provides a vivid portrayal of this phenomenon. Despite Emily’s motivation to seek fair compensation and increased confidence in salary negotiations throughout her career, her employer’s lack of transparency dramatically and recurrently limited her ability to advocate for fair remuneration. The single most catalytic factor for Emily’s ability to ask for earnings on par with her level of experience and that of her male colleagues was finding out their exact salary data and using it in negotiations. Here lies the problem: individual advocacy helps and is most often necessary to change work cultures, but it is a tremendous uphill battle against deeply entrenched and discriminatory institutional practices. Salary transparency, analyzed through an organizational lens, is incredibly complex because it entails taking a closer look at a number of context-specific variables. These include the organization’s capacity (e.g., management, HR, unions), context (e.g., history, mission, values), performance, motivation (e.g., culture and values) and external environment (e.g., pay equity and salary disclosure legislation). Over the last 35 years, Universalia has played a key role in unpacking many of these organizational dimensions and continues to investigate their significance from a gender equality standpoint. Nevertheless, this complexity is not an excuse for organizations to leave the burden of pay equity on the shoulders of women, expecting them to achieve equity one individual and isolated battle at a time. Organizations should embrace the challenge of making equity an integral part of their cultural DNA if they wish to have a positive and transformative impact on society. Evidence abounds in academic literature, human resources toolboxes, international organizations and the individual experiences of companies that salary transparency and effective communication from management can build trust and reduce the anxiety and perception of inequity among employees and contribute to overall productivity. Of course, salary transparency is not a silver bullet. It does not, for instance, solve the issue of double standards in decision-making for recruitment and promotions. However, salary transparency can contribute to annihilating a culture of secrecy which tends to foster mistrust and resentment in relation to compensation and is counter-productive for both organizations and their employees. Do you have experiences to share on the effect of salary transparency (or lack thereof) on pay equity and gender equality in the workplace? Please share them with us! Tags: business model, communication, gender, organizational culture, pay equity. Bookmark the permalink.